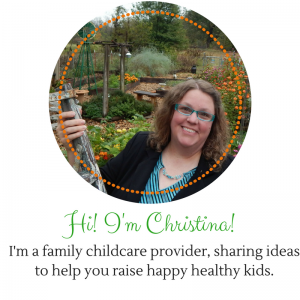 Do you want to garden with your kids but don’t know where to start? Everchange Productions has produced an amazing children’s garden video for us showing the basics of how to get started with a children’s garden. You don’t have to have a green thumb to grow your own food.